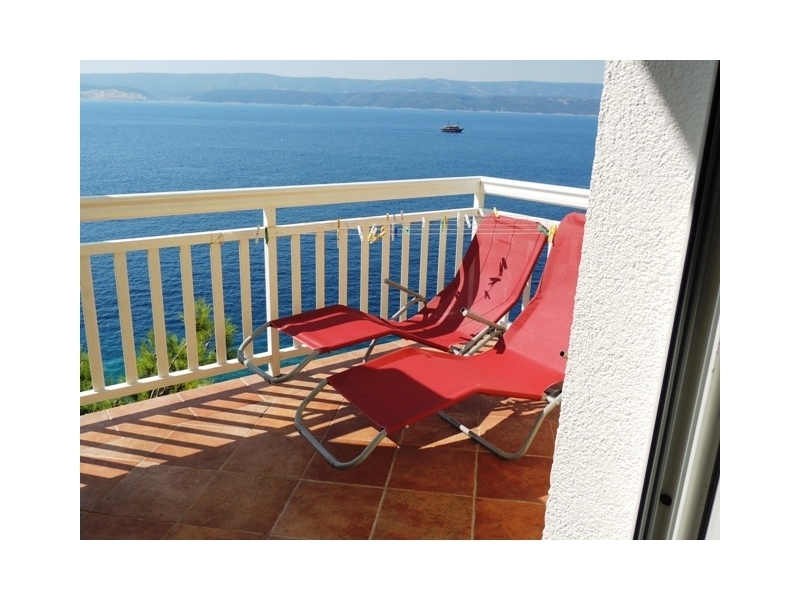 Zainteresirani ste za povoljne last minute u objektu "Apartmani Delfin Stanići" - Omiš Kontaktirajte vlasnika objekta preko kontakt obrazca na dnu ove stranice. 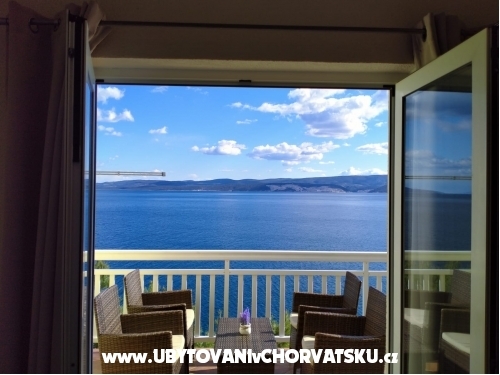 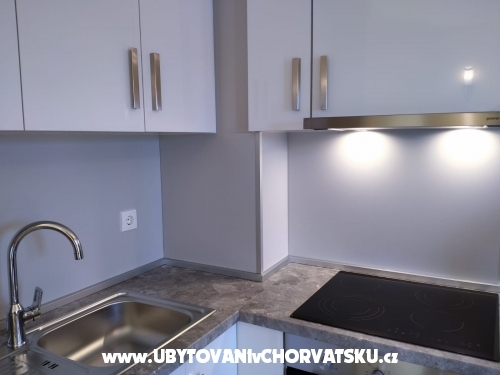 "apartman 1" - Located on the first floor, about 55 m2, apartment has two terraces of 12 m2 and 16 m2 with sea view, one bedroom, living room with sofa bed for two, kitchen, bathroom, air conditioning, satellite TV, internet ,(we can put extra bed for 5 person). 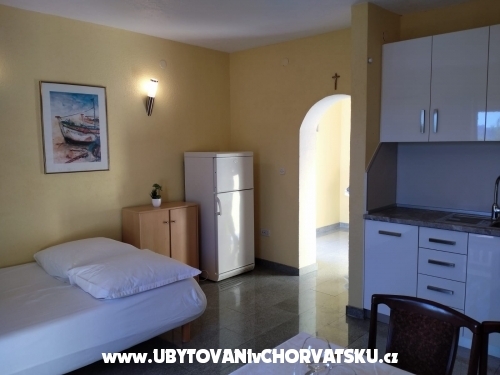 "apartman 2" - Located on the 3rd floor, about 80 m2 + 40 m2 terrace with sea view, 2 bedrooms, 2 bathrooms, kitchen, living room with sofa bed for two, air conditioning, satellite TV, internet, (we can set up an extra bed for 7 person). 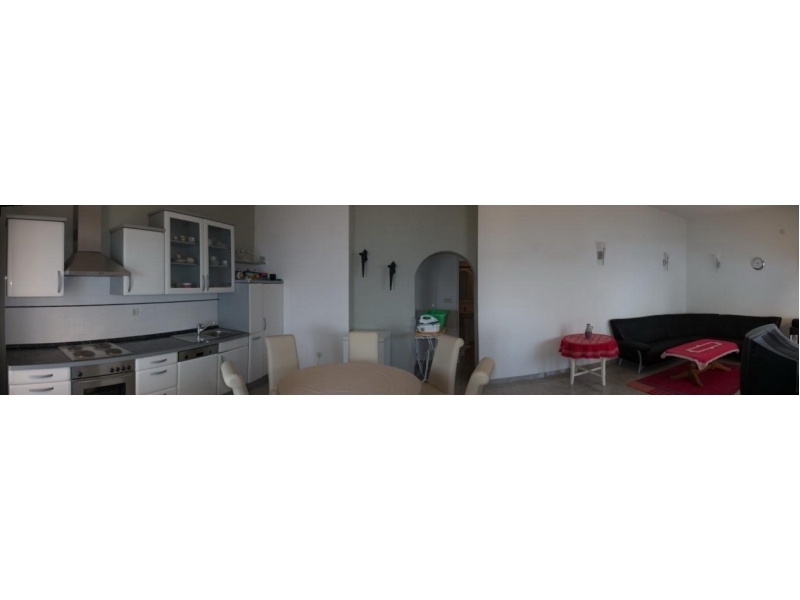 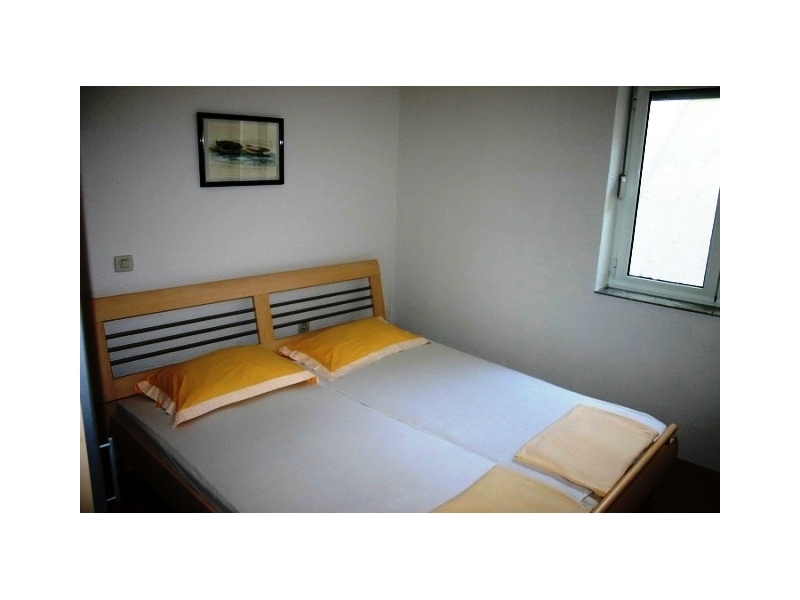 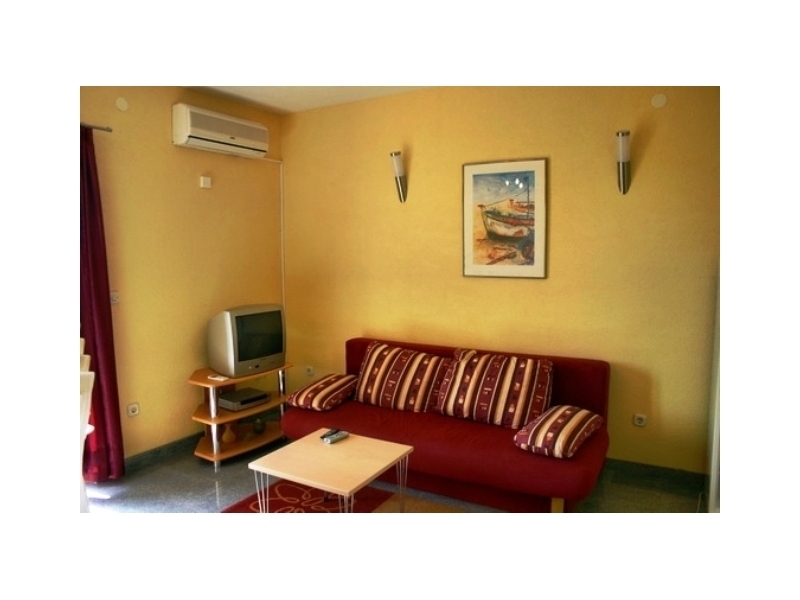 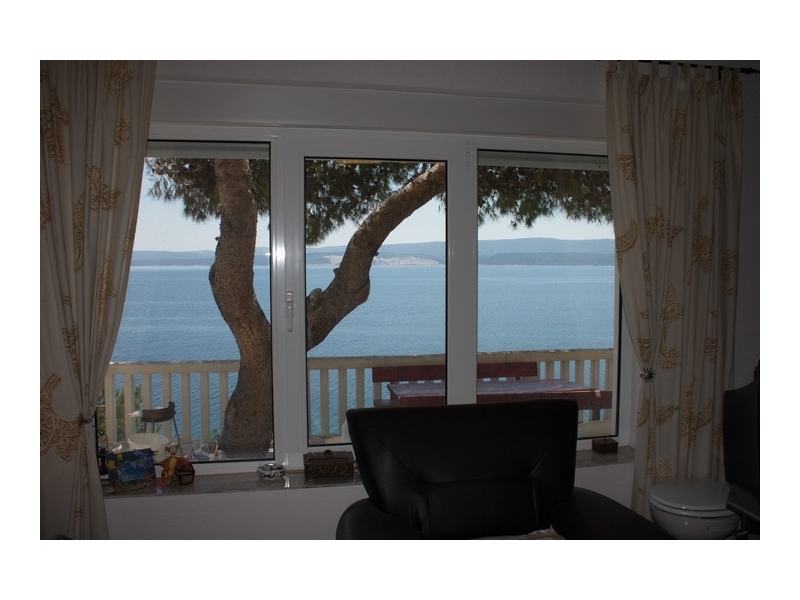 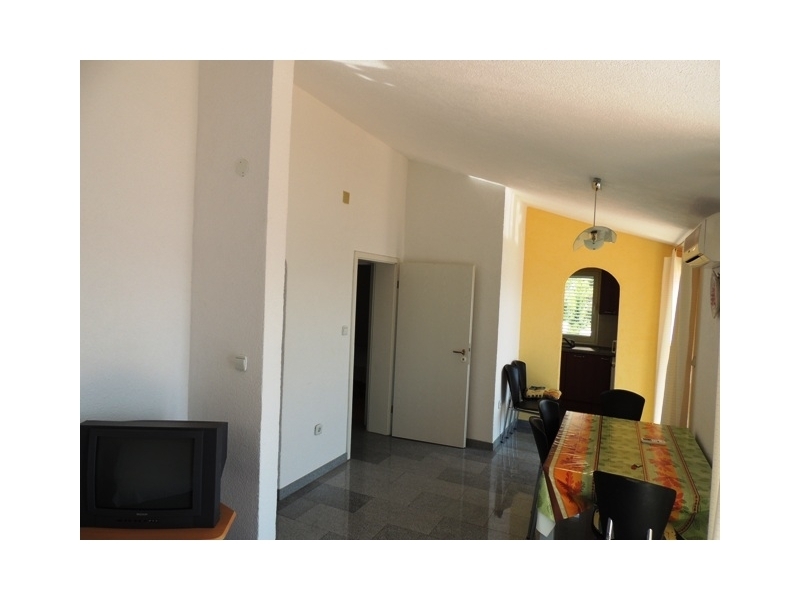 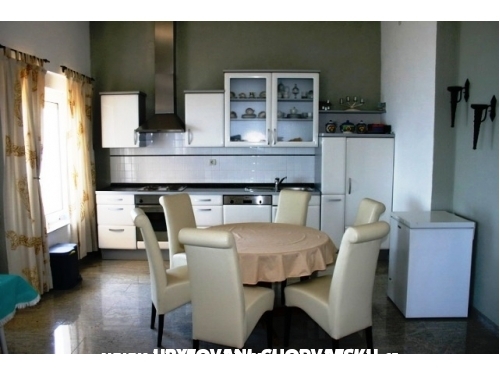 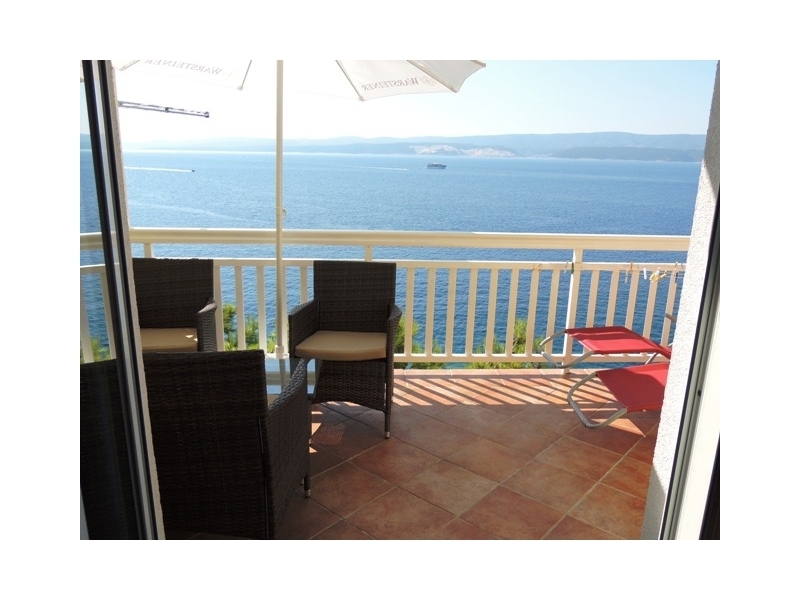 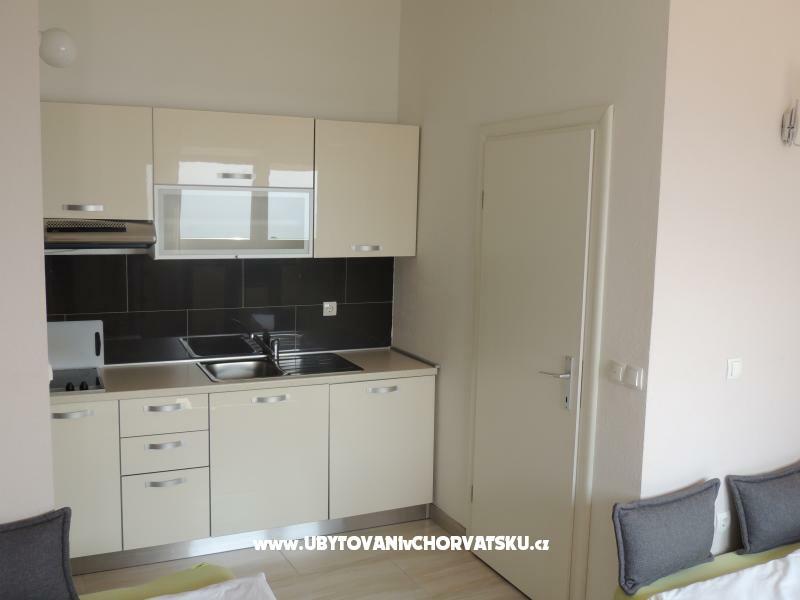 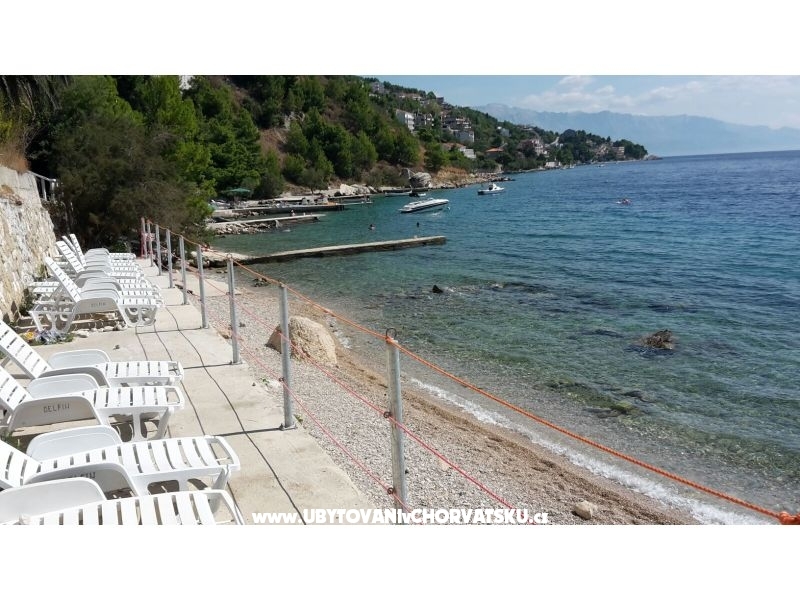 "apartman 3" - Located on the seconde floor, about 55 m2, apartment has terraces of 15 m2 with sea view, one bedroom, living room with sofa bed for two, kitchen, bathroom, air conditioning, satellite TV, internet ,(we can put extra bed for 5 person). 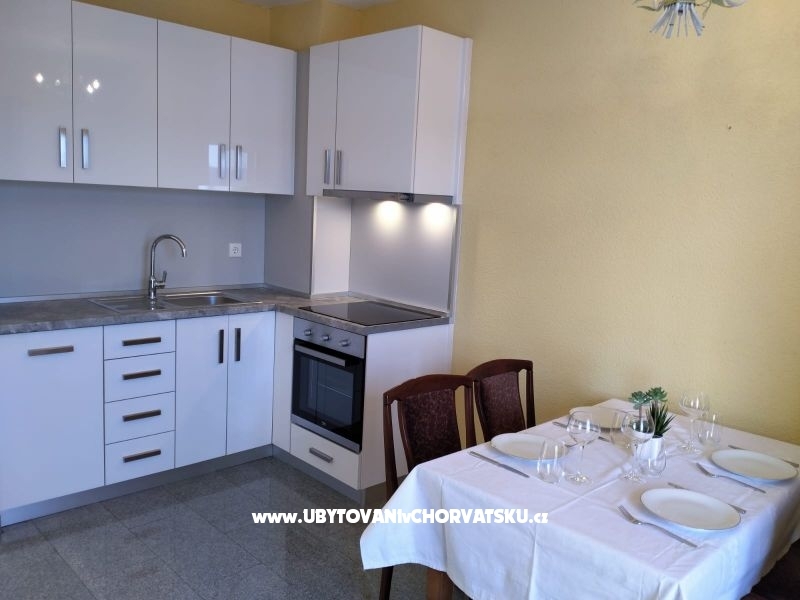 "apartman 4" - The apartment is located on the ground floor, 80 m2, large terrace with sea view, 2 bedrooms, bathroom, kitchen, living room with sofa bed for two, air conditioning, satellite TV, internet. 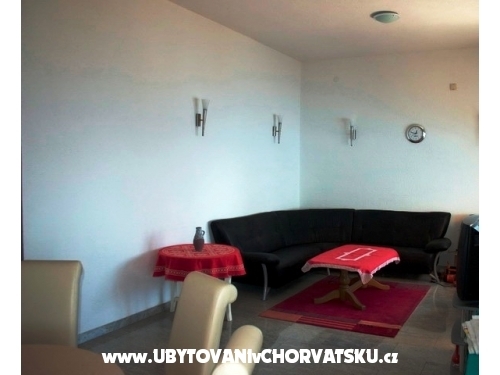 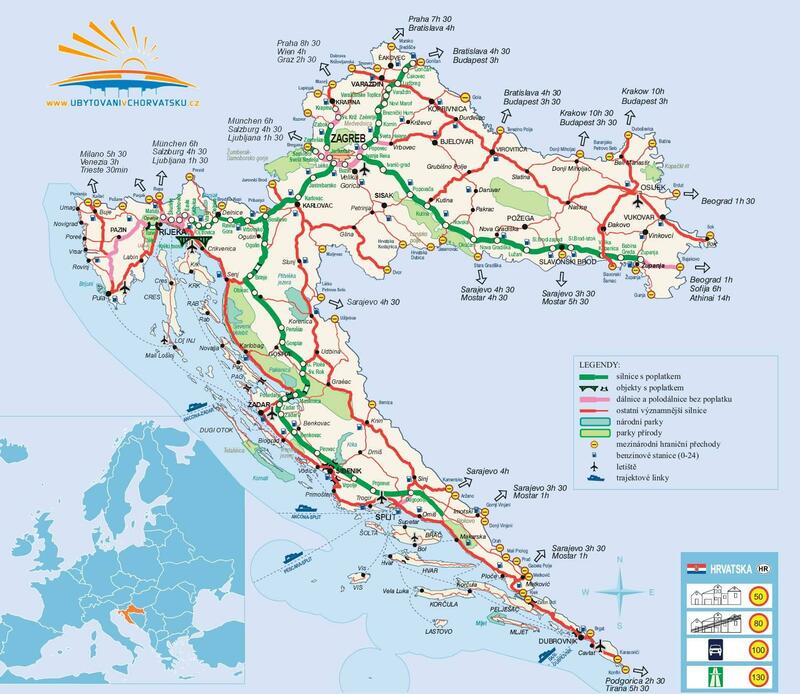 Komentari za objekt "Apartmani Delfin Stanići"